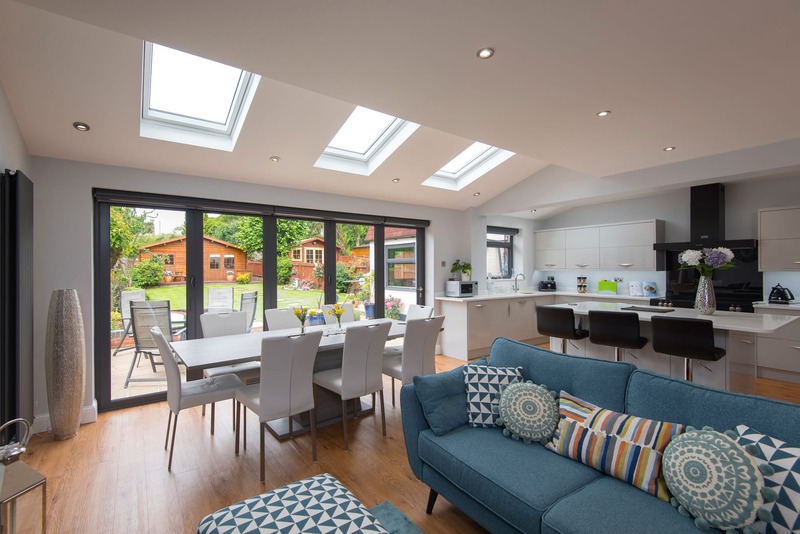 To complement our vast range of colour options for our uPVC windows we offer an equally wide range of colours for our bifold doors. 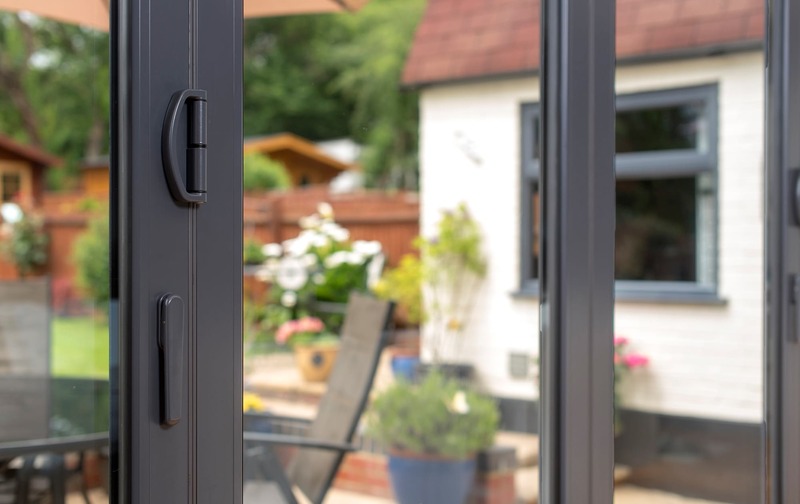 Finished in a durable powder-coating, the colours on our doors will last and you can also match the door-seals with co-ordinating colours for an even better visual effect. Please see the colours below and call our team today to arrange your free quote. We also offer a wide-range of RAL colours to choose from too. 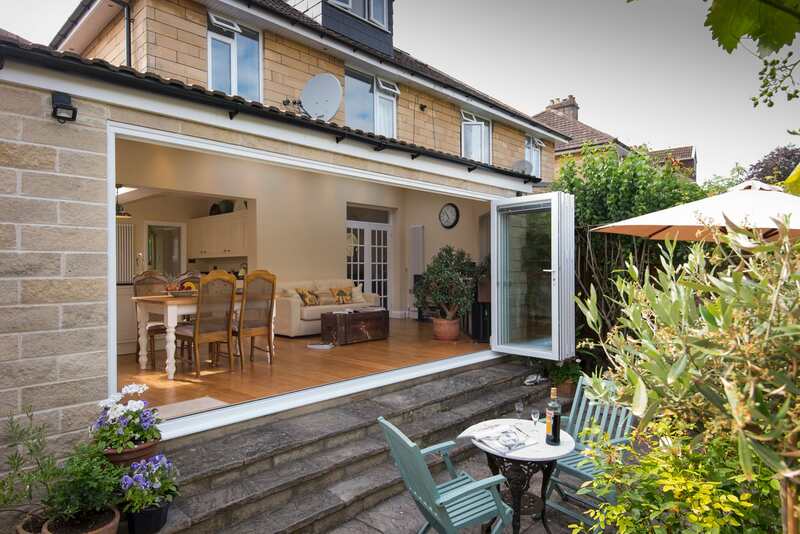 Don’t forget, you can also order your bifold doors in a dual colour arrangement so you can have different internal and external colours to suit your home.